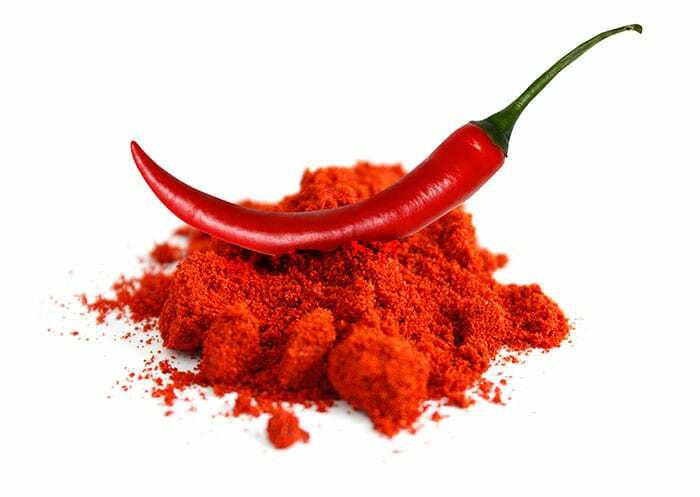 Millie– Cancer can be treated with Cayenne, topically it will kill skin cancer, but there are more gentle, effective and less painful ways to do it. Capsaicin, an active ingredient of pungent substances such as chili or pepper, inhibits the growth of breast cancer cells. This was reported by a team headed by the Bochum-based scent researcher Prof Dr. Habil Hanns Hatt and Dr. Lea Weber, following experiments in cultivated tumour cells. In the journal “Breast Cancer – Targets and Therapy“, the researchers from Ruhr-Universidad Bochum presented their findings together with colleagues from the Augusta clinics in Bochum, the hospital Herz-Jesu-Krankenhaus Dernbach and the Centre of Genomics in Cologne. In collaboration with Dr. Gabriele Bonatz from the Augusta clinics in Bochum , Hatt’s team confirmed the existence of TRPV1 in tumor cells in nine different samples from patients suffering from breast cancer. The researchers activated the TRPV1 receptor in the cell culture with capsaicin or helional, by adding the substances to the culture for a period of several hours or days. As a result, the cancer cells divided more slowly. Moreover, the treatment caused tumor cells to die in larger numbers. The surviving cells were no longer able to move as quickly as heretofore; this implies that their ability to form metastases in the body was impeded. Earlier studies had demonstrated that the chemical arvanil – with a chemical make-up similar to that of the spicy molecule capsaicin – was effective against brain tumors in mice; it reduces tumor growth in the animals. Due to its side effects, however, this substance is not approved for humans. In addition to capsaicin and helional, the endovanilloids, produced naturally in the body, also activate the TRPV1 receptor.